The Battle of Santa Clara was a decisive victory for Fidel Castro’s revolutionary forces against the rule of General Fulgencio Batista. 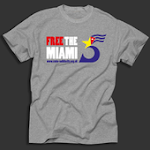 Within 12 hours of the city’s capture, Batista fled the island and the Cuban Revolution triumphed. Following two years of intense fighting, the dictator’s regime capitulated under popular pressure – but it was a train that helped achieve the final victory. According to Comandante Ernesto ‘Ché’ Guevara – who led the assault on Santa Clara – the city had huge strategic importance because it was “the centre of the railroad system and all communications in the country”. If the revolutionaries could liberate Santa Clara, then the capital Havana would soon fall. On paper, the attack looked suicidal. Ché’s rag-tag band of guerrillas – weary from constant skirmishes with federal forces – barely numbered 300. They faced an army garrison of 3,500 soldiers and a heavily armoured locomotive containing another 400 combatants. Los Barbudos – the bearded ones – were outnumbered and outgunned, but Batista’s troops were demoralised. In addition, a sympathetic local population supported the insurgents by building barricades to neutralise Batista’s tanks. This allowed the revolutionaries to embed themselves throughout the city. Ché knew that success depended on nullifying the armoured train. 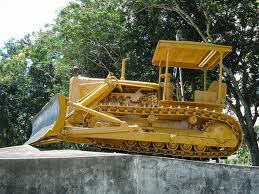 After appropriating a bulldozer from the local agricultural college, Ché’s men removed 30 feet of track. As the locomotive approached from Capiro Hill, it was derailed and three carriages overturned. Government soldiers came tumbling out and a bloody battle ensued. “Our Molotov cocktails forced the men out of the armoured train,” reflected Ché. Under constant fire, “the train became – thanks to its armoured plating – a veritable oven for the soldiers.” At 7pm on 30th December 1958, the train and its soldiers surrendered to the rebels. The capture of the train proved a key tipping point in the revolution as news of the victory spread quickly round the island. It struck a psychological blow at the heart of Batista’s army who – already low on morale – were tired of fighting their own people. 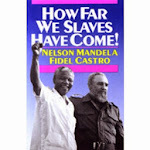 Furthermore, the bounty gained – including bazookas, machine guns, mortars, a 20mm cannon, 600 rifles and $4m worth of munitions – strengthened Fidel Castro’s rebel army and allowed them to equip student reinforcements and peasant supporters. If the Battle of Santa Clara was the spark for success, the foundations were laid through prolonged armed struggle and mass working class action – and rail-workers themselves played a crucial role in overthrowing the Batista dictatorship. Rail-workers – like workers throughout Cuba – came under brutal attack from the Batista regime as mass redundancies and forced retirement were introduced, collective agreements were scrapped, the working-day was increased and wages were reduced by over 20%. Strikes were ruthlessly repressed as the army rounded-up train-workers and signalling staff and forced them to work at gunpoint. This helped militarise the workforce – particularly in the East of the island. In 1955, railwayman Octavio Louit established a local branch of Fidel Castro’s 26th July Movement in Guantanamo. The clandestine cells derailed scab trains and organised short stoppages which helped disrupt timetables whilst reducing the risk of victimisation. When Fidel Castro’s band of guerrillas landed on the south coast in 1956, the Guantanamo rail-workers created a diversion with a spectacular strike as the whole rail network was paralysed in the east of Cuba for five days. Throughout the revolutionary struggle train crews supported the guerrillas by smuggling arms and ammunition. 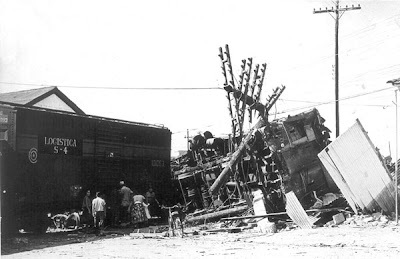 The activity of rail-workers helped facilitate a general strike which – following the Battle of Santa Clara – consigned the Fulgencio Batista dictatorship to history. The capture of Santa Clara helped create the legend of Ché Guevara and confirmed his reputation as a military strategist. Today, the city is a shrine to the world’s most iconic revolutionary. 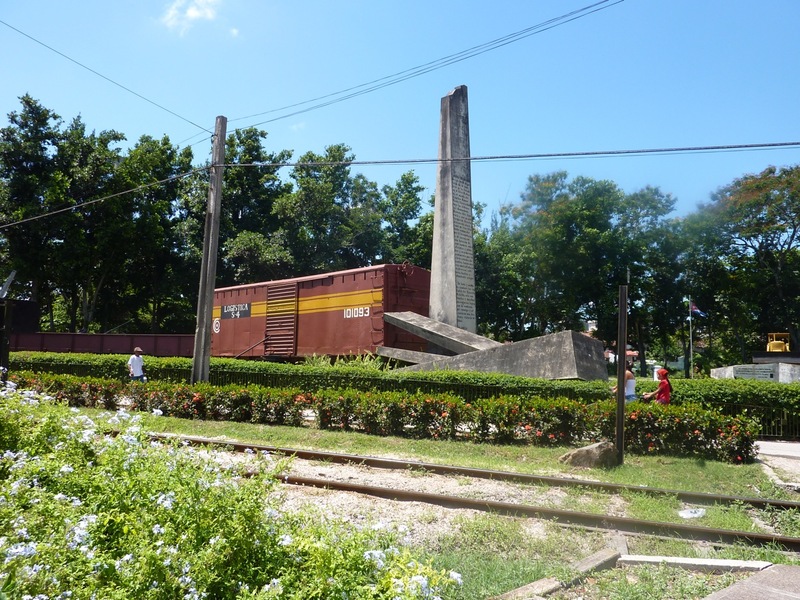 The derailed train and bulldozer – elevated on cement plinths – remain on display as a permanent tribute to the famous victory. His image is emblazoned on walls throughout Santa Clara and – if you spend any time in the central square – you’ll meet someone claiming to have fought alongside the man himself and happy to regale you with revolutionary reminiscences. Just outside town is the Ché museum and mausoleum. Following the repatriation of his remains in 1997, Ché is buried in the mausoleum alongside his rebel comrades. An imperious bronze statue stretches high into the sky and sits atop a fascinating museum charting Guevara’s journey from care-free student doctor to committed guerrilla fighter. This autumn, to mark the 45th anniversary of Ché Guevara’s assassination by CIA-backed troops in Bolivia, an exclusive one-off brigade will visit Cuba to undertake solidarity work, spend time in Santa Clara and enjoy the island’s cultural delights. The cost of the brigade includes return flights, Cuban tourist card, accommodation, food, and most visits. This new study tour – based in Santa Clara, Trinidad and Viñales – will examine Ché’s involvement in the Cuban Revolution. There will also be visits to neighbourhood projects, schools and health care centres. For further information and to book, please email tours@cuba-solidarity.org.uk or call the Cuba Solidarity Campaign on 020 8800 0155.